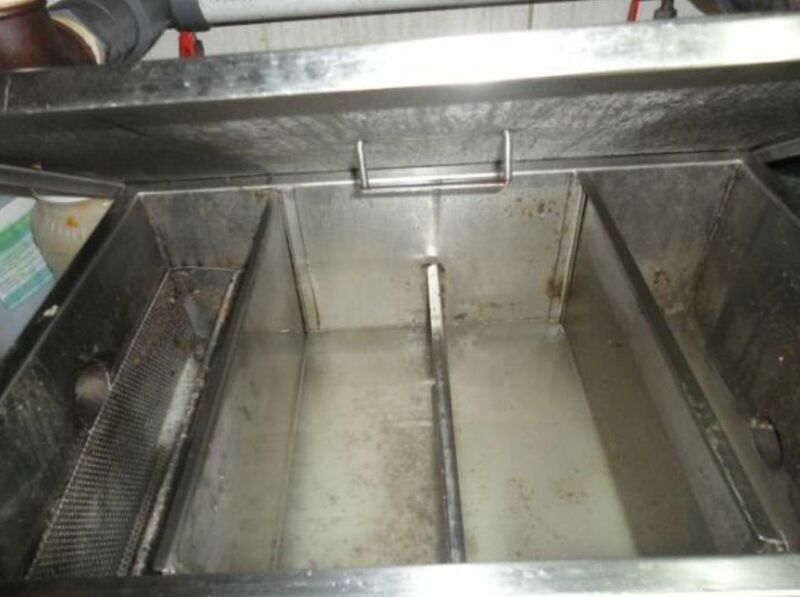 Grease Treat (GT) is a microbial product designed to consume all types of FOGs, animal fats, vegetable oils, starches and cellulose organics commonly found in grease traps, lift stations and wastewater treatment systems. GT microbes consume FOGs, as opposed to enzymatic products that liquify grease and are prohibited for use in many municipalities. GT is a unique, multi-strained, facultatively anaerobic product that drastically reduces pumping and plumbing costs. The product also eliminate any malodors that chase away your customers. Drop some GT into your operation and watch your grease problems disappear. 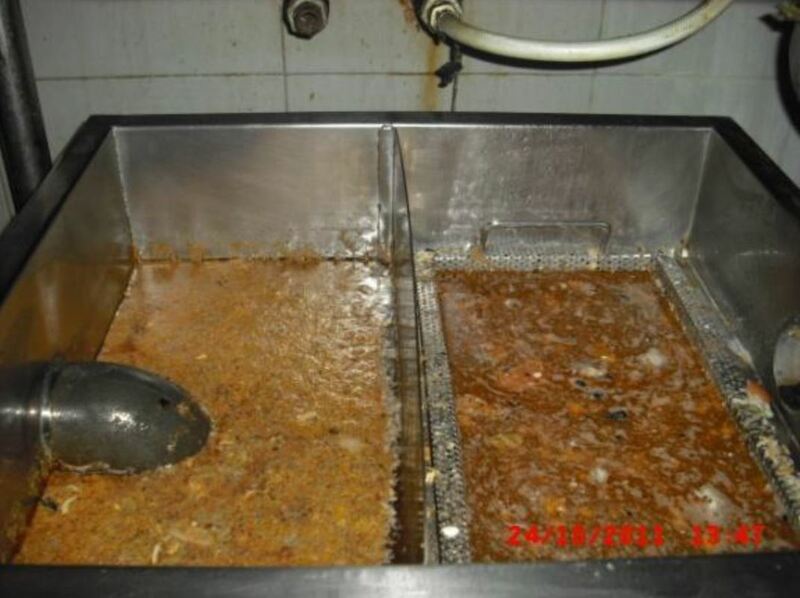 Restaurant chains grease pit and grease traps causing foul odors. Frequent customer complaints. 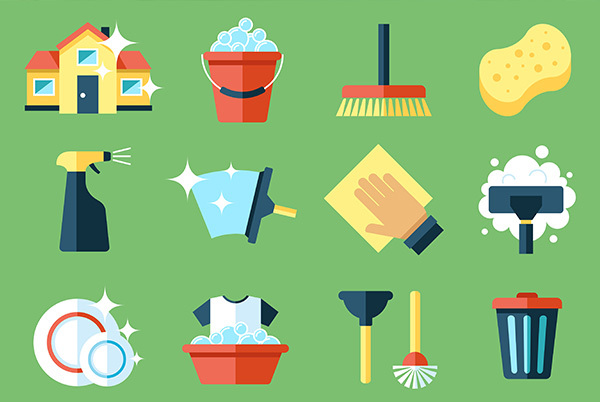 Bio-Green GT microbes applied daily by cleanup crew during evening cleaning process. Product applied direct to drains leading into the grease pit and grease trap. Odors eliminated within 4 days. 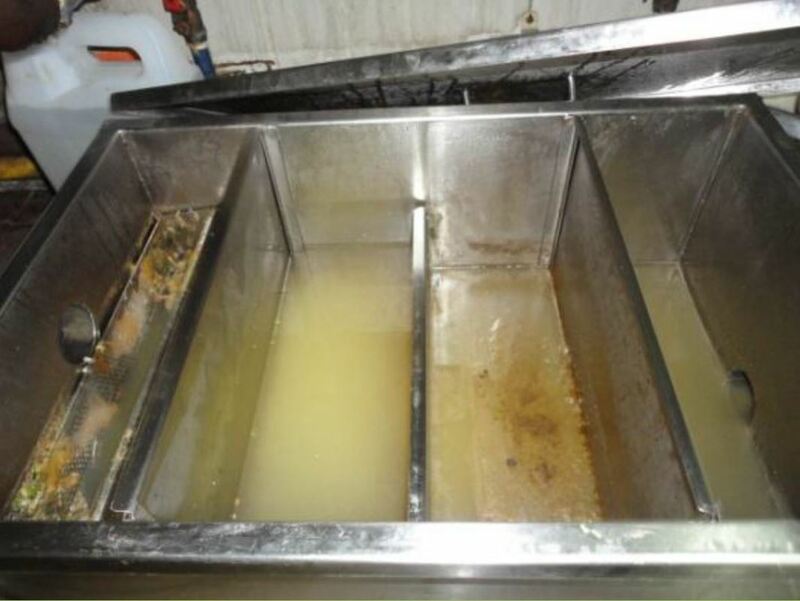 Grease pit was mostly clear water and grease trap functioning properly within 10 days of treatment. 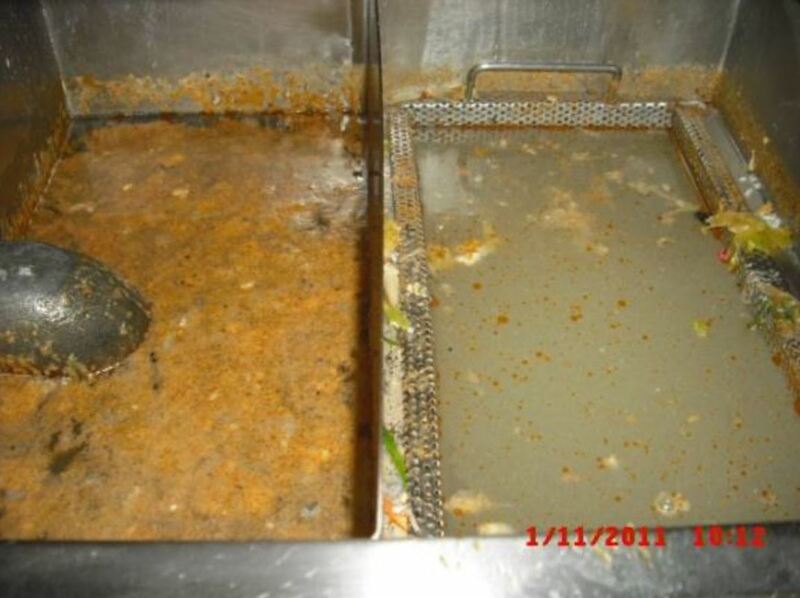 Mall food court grease traps had heavy grease buildup and were emitting foul odors. 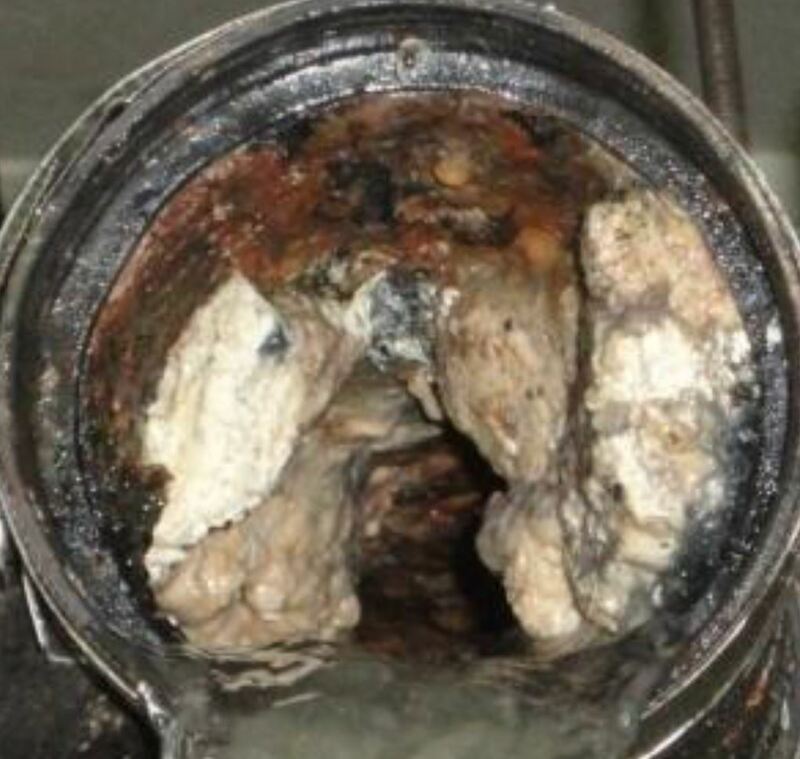 Poor grease trap conditions affecting drainage pipes. Customers were complaining about odors. Bio-Green GT microbes applied daily by cleanup crew during evening cleaning process. 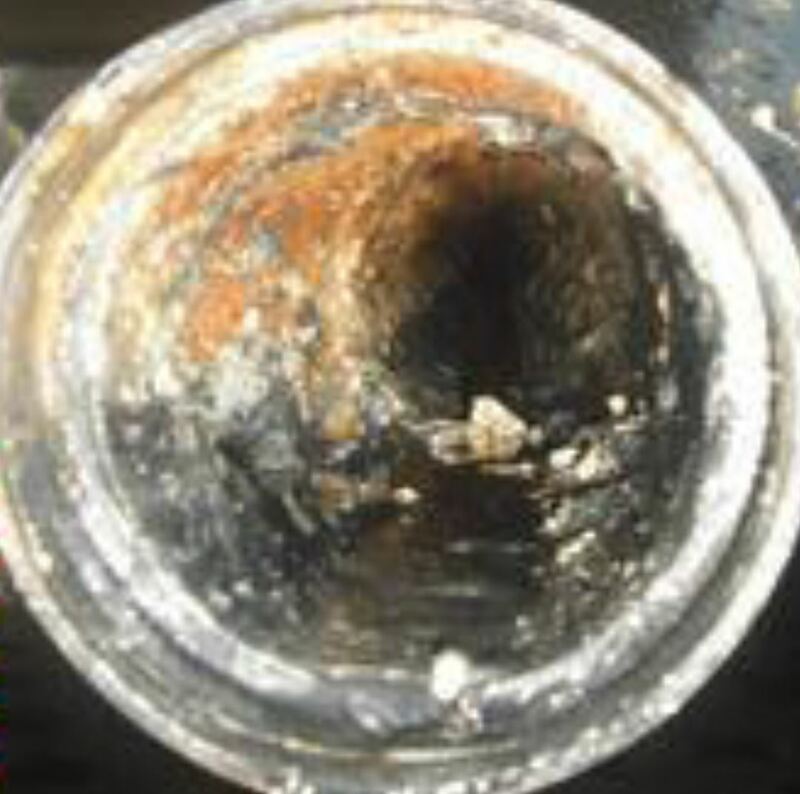 Product added direct to drains leading into the grease traps. Odors complaints stopped within 5 days. 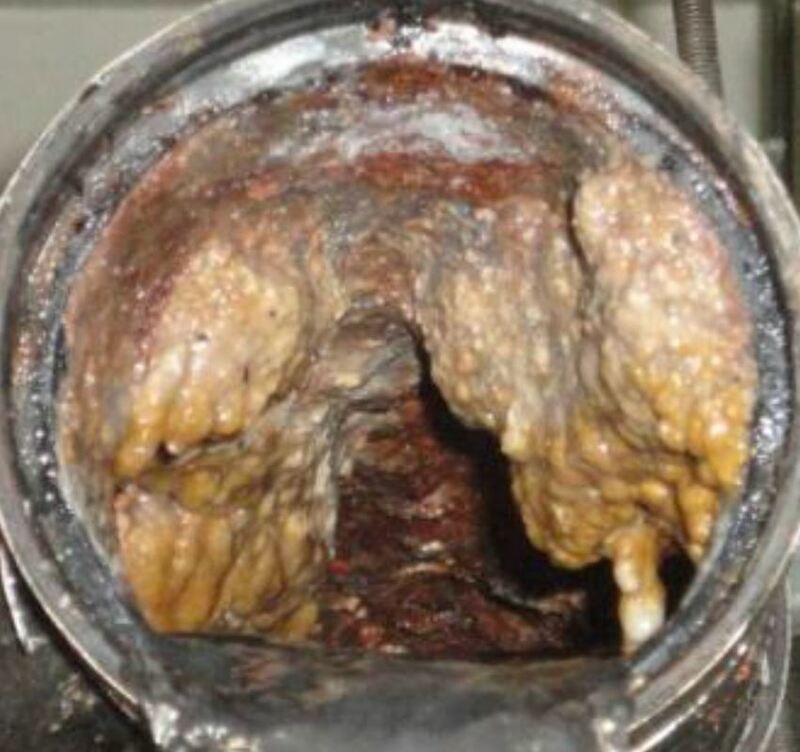 Grease traps functioning effectively within 14 days of treatment.